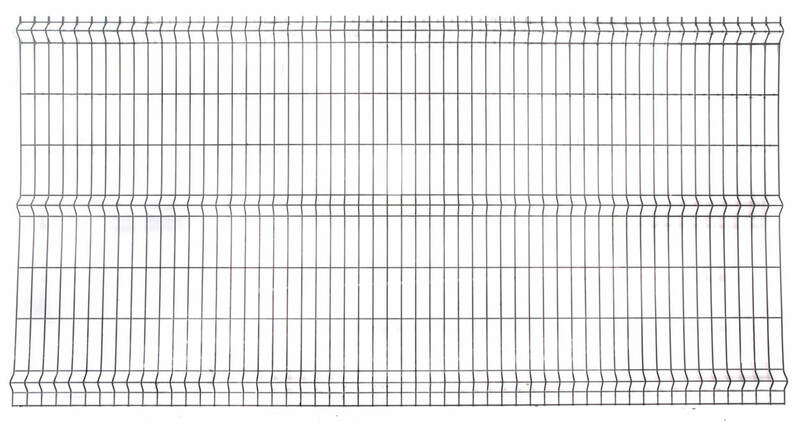 Euroguard Fence Post 2.5m long 60mmx40mm with post caps and fittings and galvanised as standard to BS EN 1461 for a 25 year guarantee. 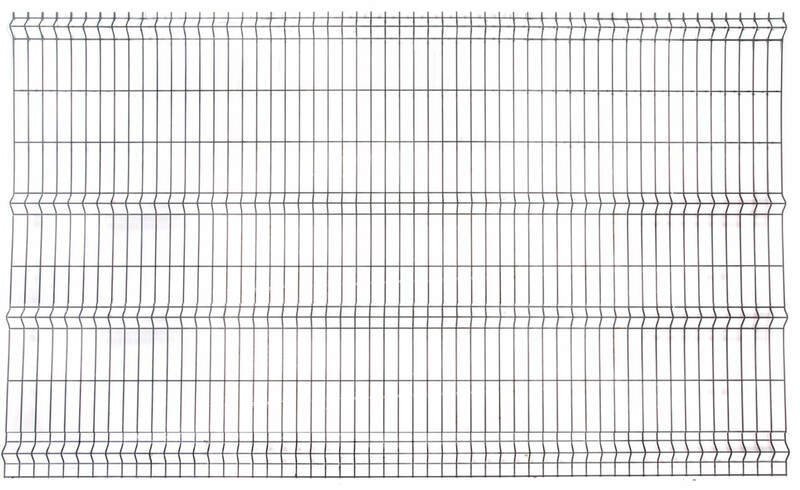 This post is for use with a 1.8m high euroguard mesh fence. Tamper-Drive Tool for self-drilling screw. 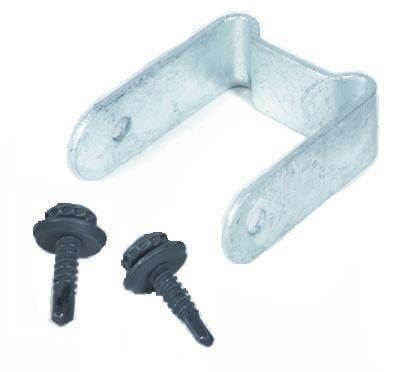 Fixing Bracket (U-shaped) c/w screws for Euroguard posts 60 x 40mm -Galv`d.